While formal degree programs go a long way towards preparing us for our careers, RViers are lifelong learners. Every RVi employee receives an annual education budget that they can use toward learning new things. Fortunately there are a lot of unique local resources that provide educational opportunities for the community, including The University of Texas at Austin’s Informal Classes. This year, RVi Designer Nhasala Manandhar enrolled in the Native Plant Gardening Certificate Series, a 6-course sequence that covers the basics of gardening with native plants. 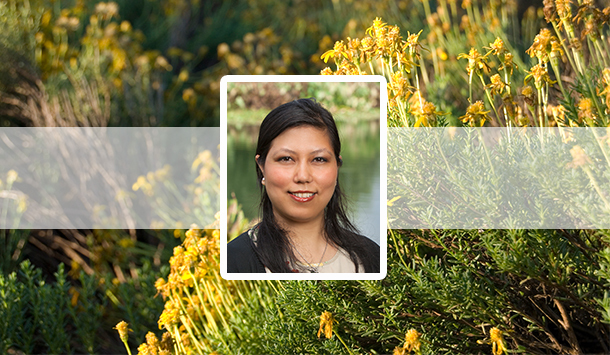 Originally from Nepal, Nhasala has an architecture degree from Tribhuwan University in Nepal as well as Masters Degrees in Landscape Architecture and City and Regional Planning from The University of Texas at Arlington. 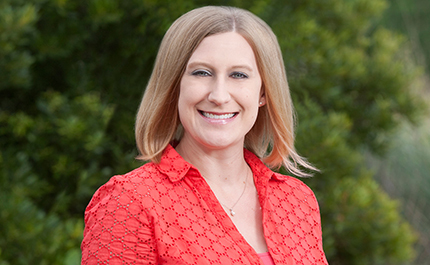 She spent her first few years working in the Dallas area and joined RVi Austin about a year ago. “Being new to Central Texas, I found this certificate program to be a great way to learn a lot about native plants in a short amount of time,” she said.